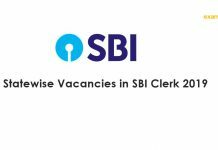 The position of Probationary officer with the State Bank of India is considered as a prestigious job. 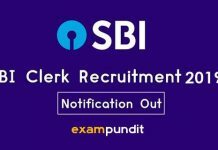 There are about 2000 vacancies as per the latest SBI PO Notification. Most graduates aspire to become a PO and give quite a few attempts to crack it. However, with a candid preparation, one can crack the exam. 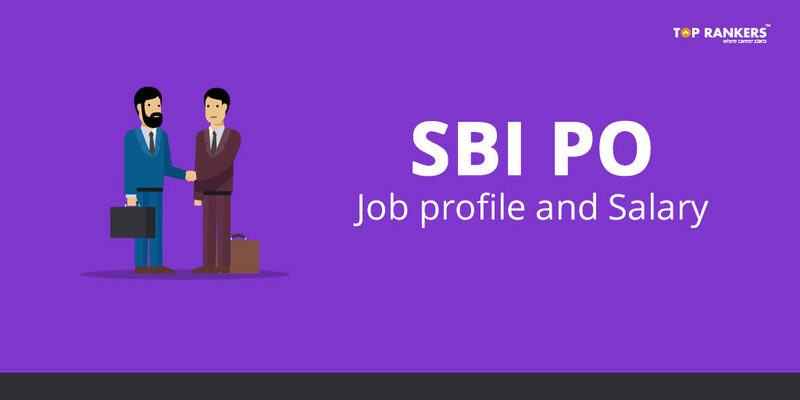 It is good to know the responsibility areas of an SBI PO before you start your preparation. This article will throw some light on the PO job profile and the salary. After the laborious selection process, POs are recruited. After joining, they are under probation for 2 years. During this phase, a PO would get trained about the different aspects of banking procedures. The POs will also get practical knowledge customer service duties ranging from passbook printing to account opening, supervision of clerical work, Loan processing etc. During this phase of probation, training is provided in retail banking, advances, rural banking (agriculture training) etc. SBI PO is posted at the branch after the first day of reporting at the regional office of the allotted circle. This training is on-site to help the PO learn the nuances of banking while working in the branch where he/she posted. During the probation period, a specialized training at the SBI training institute is conducted. Once the probation is finished, the PO is required to undergo a screening procedure. On qualifying this, the candidate will be confirmed as Officer Middle Management Grade Scale II. 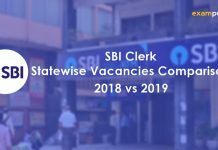 The SBI offers massive growth opportunities. There will be promotions too. 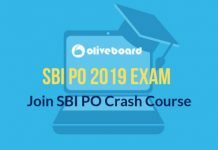 The promotion policy of SBI provides an opportunity to those who perform exceptionally well and it eases out the path to reach the Top Management Grade in a very less time. 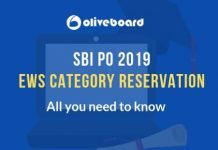 As per the official notification published by SBI, the Annual package of a PO is a minimum of 7.93 LPA and a maximum of 12.95 LPA. 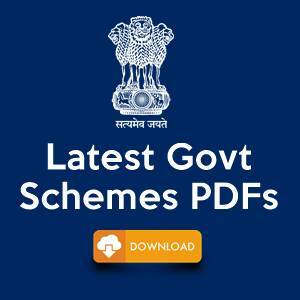 Dearness Allowance This is revised every quarter and is calculated based on CPI (Customer Price Index). Currently, DA is 46.9% of the basic pay. Leased House Accommodation SBI PO may take a house on lease, the amount varies with the posting between a minimum of Rs.8000/- (in rural areas) and a maximum of Rs.29500 (in Mumbai). Furniture Allowance Rs.12000/- for the purchase of furniture. Medical Insurance 100% medical coverage for SBI employees and 75% for their family members. 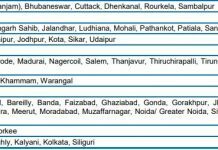 Travelling Allowance For office travels, reimbursement of AC 2-tier fare is provided. 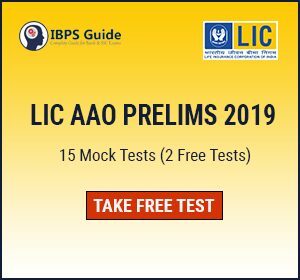 Petrol 50 Lts (for 2 wheelers) or 55 Lts (4 wheelers) or approximately Rs.1100-1250 in case the candidate does not have a 2 or 4 wheeler. Additionally, the bank also provides perks like entertainment, tea & coffee, cleaning & labour and Newspaper allowances, the total of approximately Rs.4000/-. SBI also provides Housing loan, car loan, and personal loans at concessional interest rates to its employees. Facility of Home Travel Concession/Leave Fare Concession is provided. This sounds quite exciting, right? So, the in-hand salary of a PO ranges from Rs.42,000/- to Rs.44,000/- (after all the deductions). 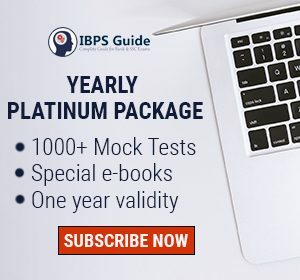 This is for a beginner that is someone who is hired at the managerial level after getting qualified in PO exams. The scale definitely increases over the years. 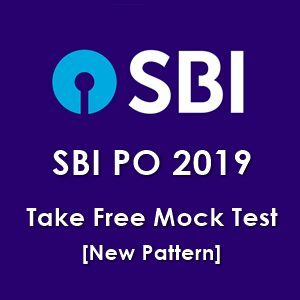 Start your preparation with best online mock test for SBI PO. This is worth all your efforts of preparation. All the best.